CEL Development, a local property developer has been actively bidding for property sites under the Government Land Sales (GLS) programme in an effort to shore up its land banks. CEL Development is actively involved in the local property scene and this includes the various property sectors such as residential, commercial as well as industrial properties. 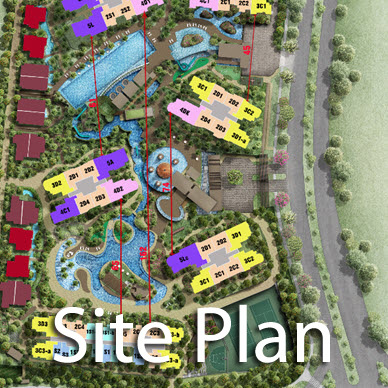 CEL Development is also involved in high end property development in Singapore as well. Not only does CEL Development believe in being a reputable developer in the local property scene, it also believes in producing good properties through strategic alliances by utilizing strong points from both itself as well as other real estate developers. For example, CEL has previously jointed ventures with Lehman Brothers as well as other local property developers such as NTUC Choice Homes Pte Ltd to developer successful joint property ventures in Singapore. CEL Development is also active in emerging countries such as Vietnam as well as other regional emerging economies in an effort to provide shareholder equity. 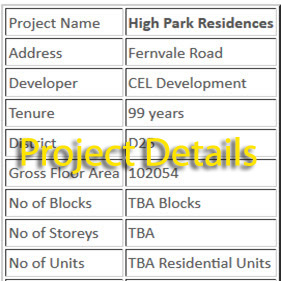 Therefore, investors in High Park Residenes are assured that they investment in good hands given the extensive portfolio of CEL Development as well as the experience it has gained from previous property developments. 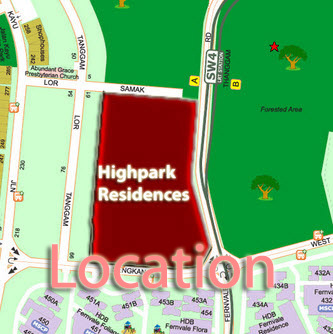 Therefore, High Park buyers will be in good hands. CEL Development’s parent company is Chip Eng Seng and being a forefront and dymanic organization, CEL builds itself solid foundation through ethical practice as well as experience from other property projects it has built over the years. 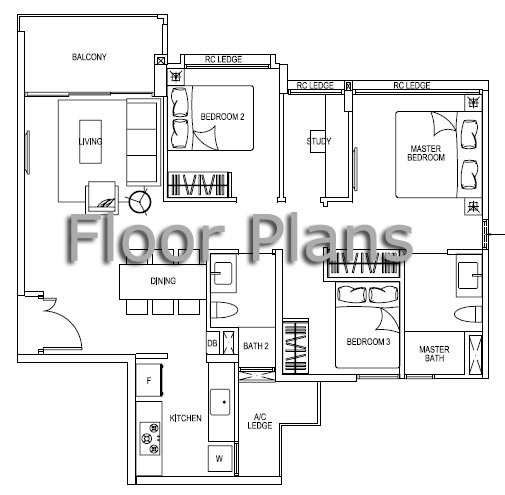 The motto of CEL Development is to build quality homes for today and tomorrow.